Everyone finds enjoyment in watching hummingbirds, they’re awesome little creatures. This is a panoramic feeder that has many feeding holes so multiple hummingbirds can drink nectar at the same time. Hummingbirds are one of the coolest animals out there and everyone loves seeing them. 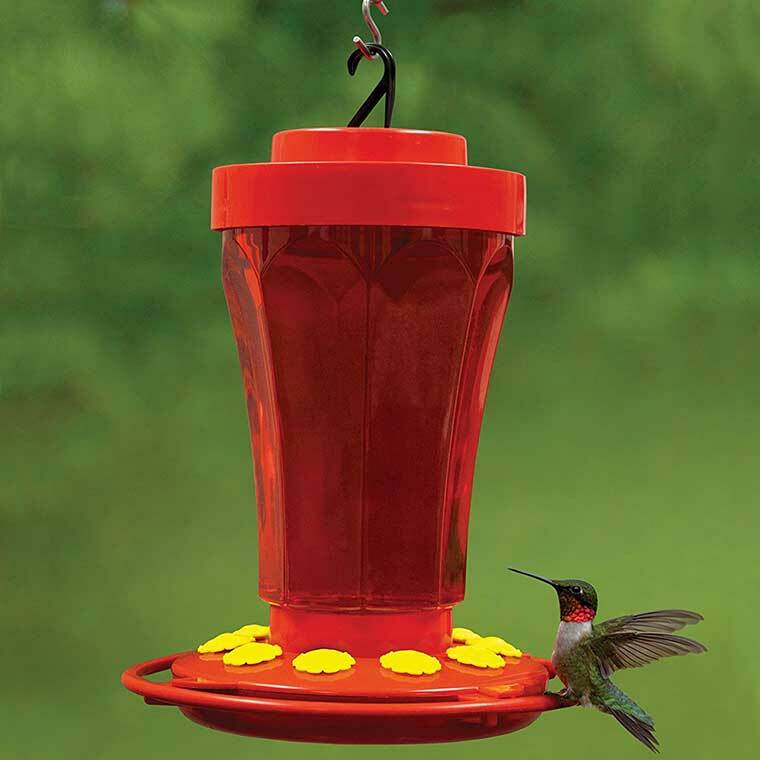 Your mom will love to look out and see all the little humming birds zipping around. 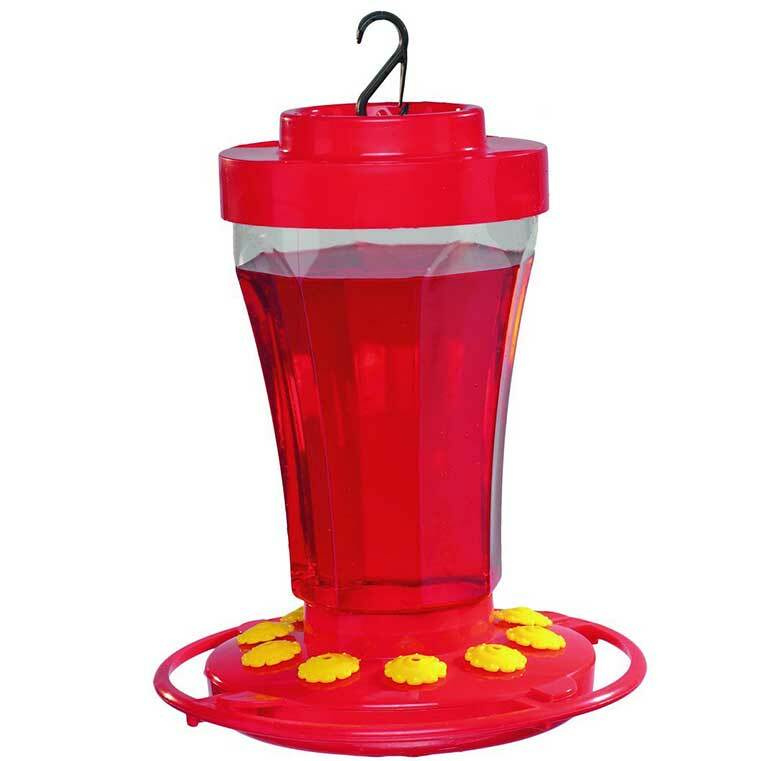 This 32-ounce feeder is inexpensive, easy to clean, and easy to fill. This First Nature feeder is top quality and made in the US of A. We have a lot of other awesome bird feeders on our website including one that prevents animals from stealing the feed, so look over our other categories before you go!